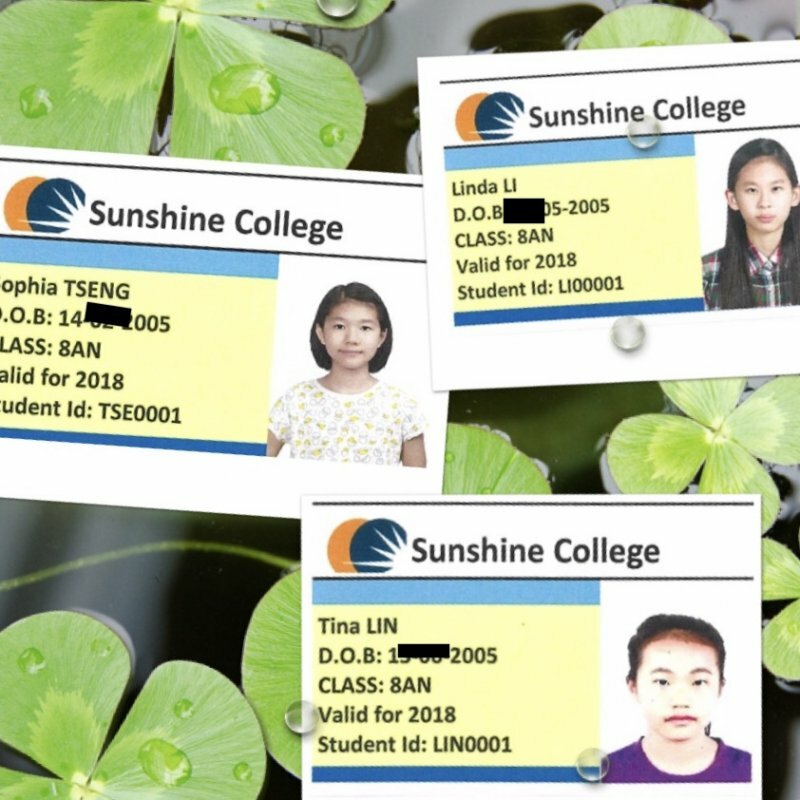 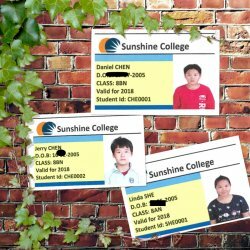 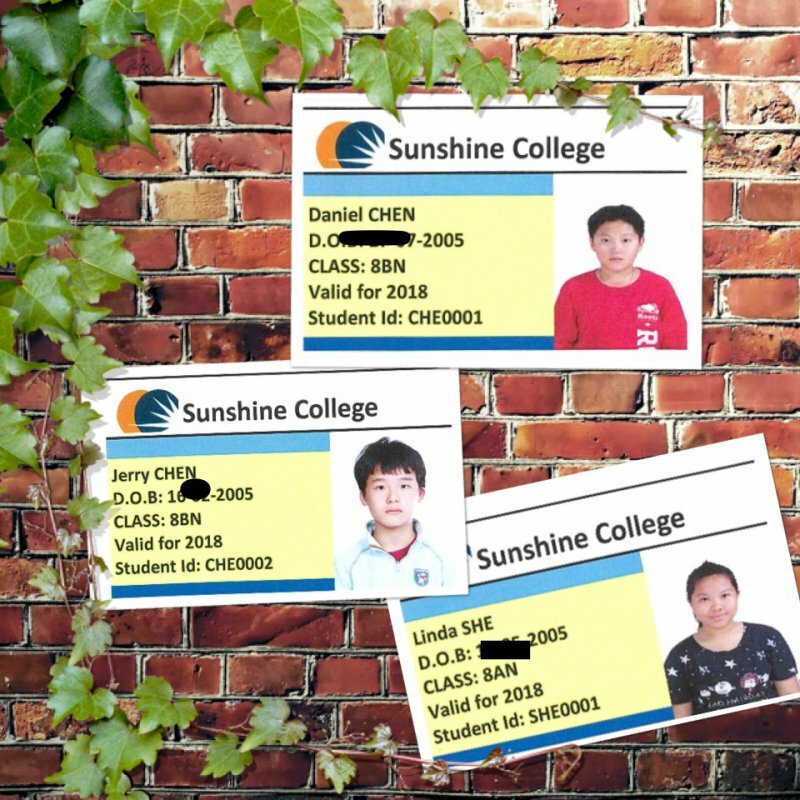 Mr.Pitrakkou,the principal of Sunshine College mailed the student ID to welcome six students from Shiaying to become the member of Sunshine College. 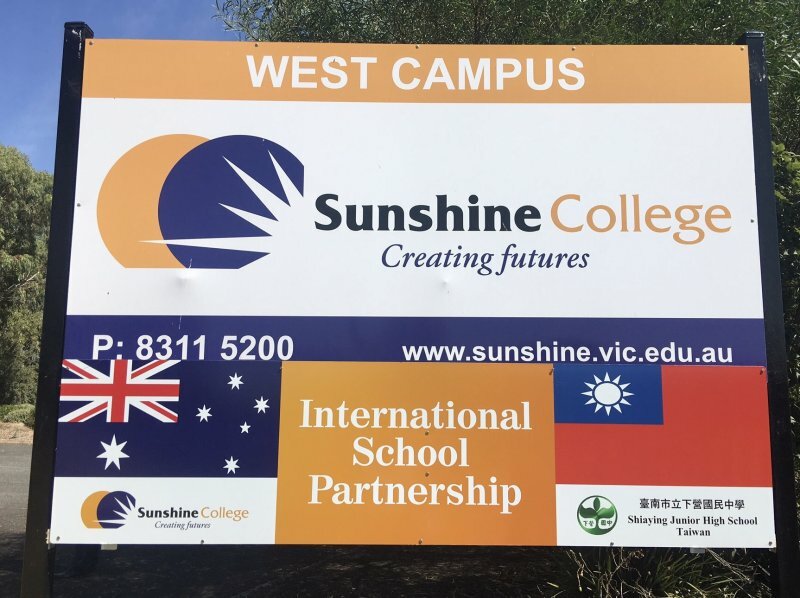 SYJH 2018Australia study tour will be started on 15th July, there will be two weeks study and explore course in our sister school-Sunshine College North Campus. 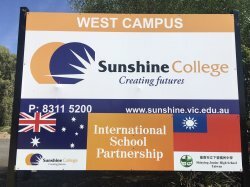 Two schools focus on"Cooperation & Development ". Hope we all have good future and winning benefit.